Here are a few favourites that you can make too. One for the knitters! 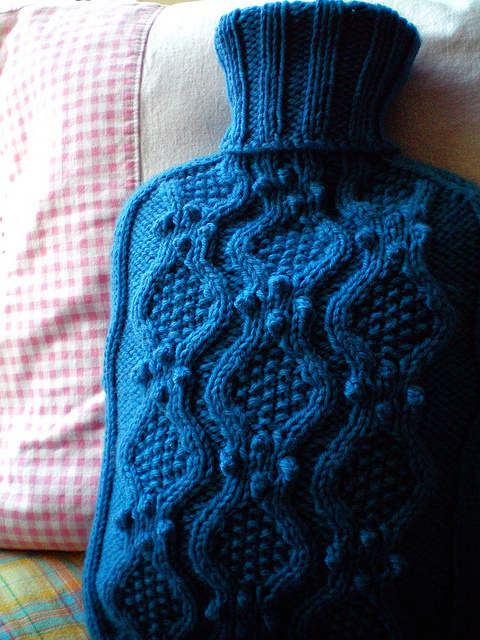 This cosy cuddly cover is a beauty with cable details to keep the knitting interesting. The Haworth pattern is available for free on Ravelry. 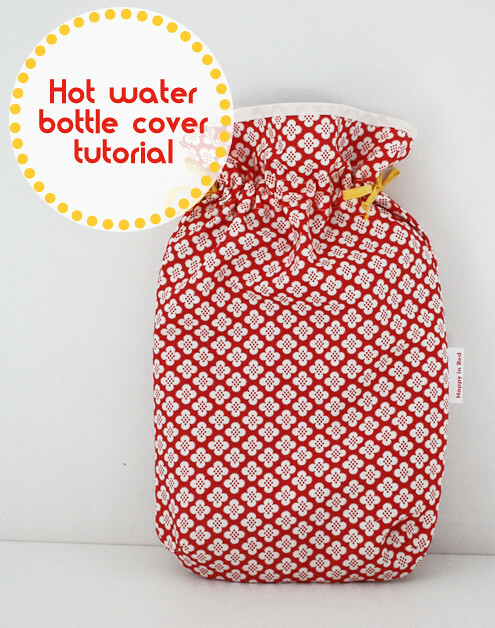 Happy in Red has a great easy to follow tutorial for this sewn cosy. 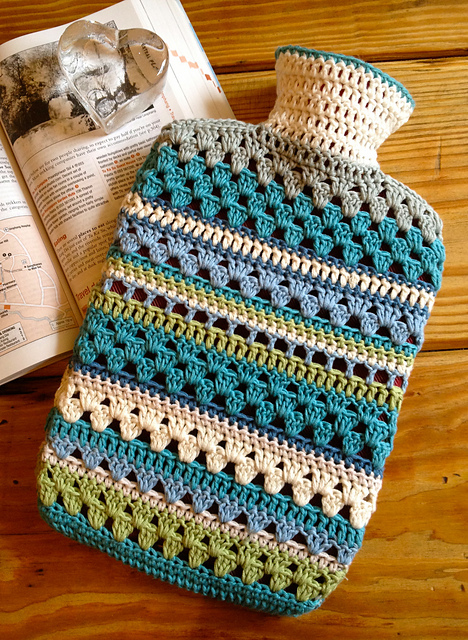 Our friend Kate from Two Little Banshees made up this beautiful cosy using some Liberty scraps. 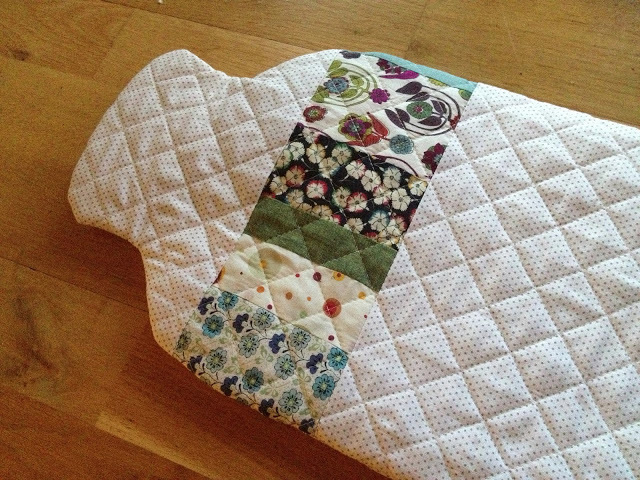 A great way to use up some favourite scraps that are too small for much else. She used this tutorial. Strapped for time? This no nonsense pattern by Popsicles & Pinatas can be whipped up in no time at all! 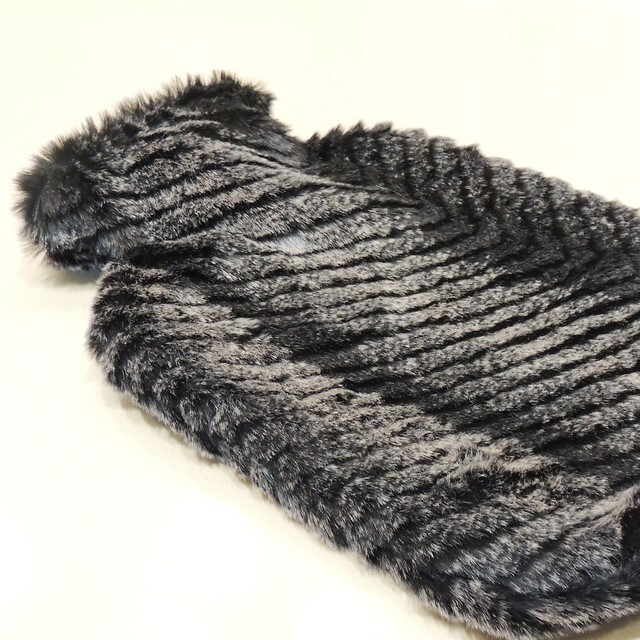 Make it in faux fur to give it that touch of luxury! How about this Mixed Stitch crochet cosy? A perfect way to use up those leftover balls of yarn. I have five covers to make so I think I'll be going the quick and easy route otherwise we'll be using towels until next winter!